Bollywood super star Salman Khan a Dabangg Star directed to five year jail because 20 years back he had killed a Blackbuck, as this news viral on social media lot sympathies and debates took place over social media. The celebrities of Bollywood raised their voice for this hot decision. A lot of support came from Indian actresses and actors also. 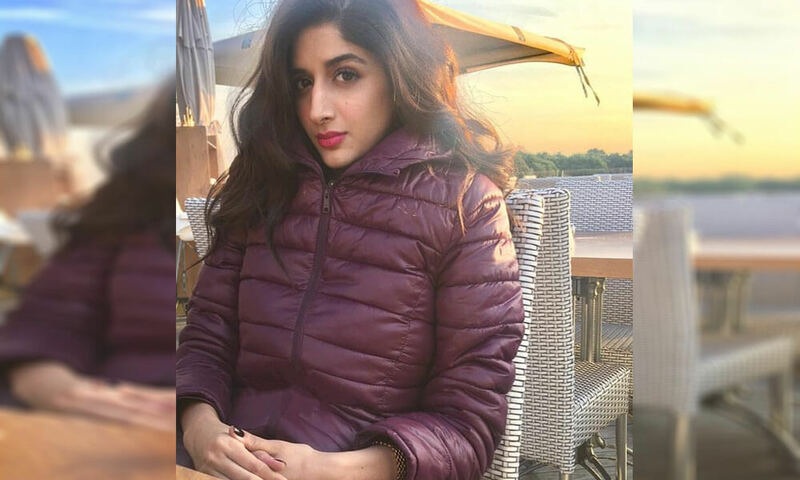 Our one Pakistani actress Marwa Hocane tweets on social media to support a Bollywood hero. She is in favor of Salman Khan. In few sentences she was supporting by saying that “ In a world with no “No” human rights, a great human being is being punished for killing an animal umpteen years ago under animal rights”. In addition into her words is “Bash me all you want”, but there is something completely wrong about it. Mind you such human beings are our saving grace! #Salmankhan Verdict”. As she went for the support to Salman Khan it spreads another social media debate among her and with the people who condemn this act of Salman Khan. A lot of tweets has seen in which many people said that Salman Khan was involved in a hit and run case. On the other side many other people tweet about the issues running in Pakistan itself that should be discussed and to talk about those issues. The supporters of Salman Khan said its fine to raise the voice in favor Salman Khan.